will get you in Shape, Fast! We have a Personal Fitness Trainer in Denver that will get you results. You have always wanted the benefits of exercise, without the hassles of a traditional health club/ fitness center. Sometimes it can be hard to find a personal trainer in Denver to meet your needs. Our in-home personal training service may be your answer. 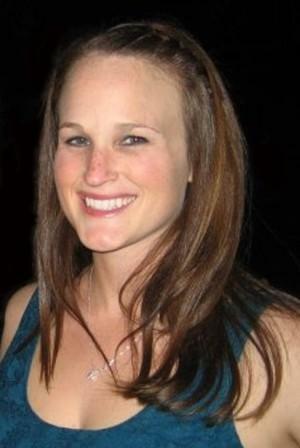 Our in-home personal training service matches people like yourself with the best personal trainers in the Denver area. All of our associates are both nationally certified and accredited or hold a degree in Exercise/Physiology. Our home personal trainers provide all home exercise equipment needed for a great! workout right in your home. 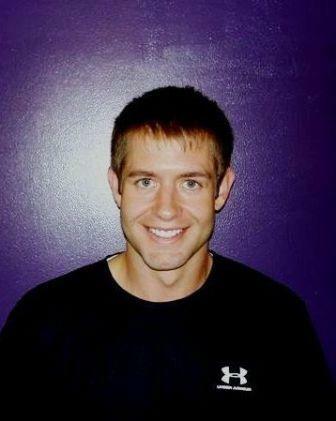 Most of our in-home personal trainers are located with in (5) Five miles of any location. Achieve great results with professionals that know the field. No long-term gym contracts involved... 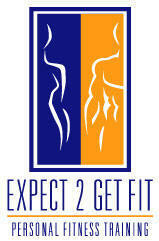 Your in- home personal trainer in Denver, CO will help you to choose the program that gets RESULTS! Lets get you started with a free consultation today! You can view the bio of our Personal trainers listed by clicking on the name/photo and contact them individually through their webpage. Our associates cover all areas listed below. Personal Training in: Denver, Cherry Creek, Glendale, Centennial, Greenwood Village, Aurora, Lowry, Commerce City, Englewood, Lakewood, Cherry Hills Village, Wheat Ridge, Littleton, Arvada. Personal Training in: Denver, Cherry Creek, Glendale, Centennial, Greenwood Village, Aurora, Lowry, Commerce City, Englewood, Lakewood, Cherry Hills Village, Wheat Ridge, Colorado and more. Contact a Female In-Home Personal Trainer Today!